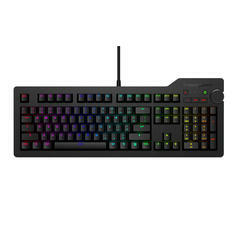 Geeky gaming exchange keys for mechanical keyboards with Cherry switches. Got yourself a mechanical keyboard? Then you know they're well-known for their high quality and their good typing feel. 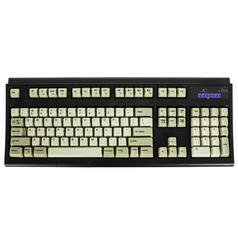 A Das Keyboard, a Filco or a Leopold do behave differently to other keyboards: they are extremely fast and typing on them is easy and flawless. 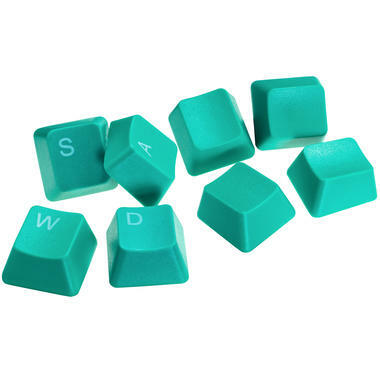 -WASD key set: 4 pieces. 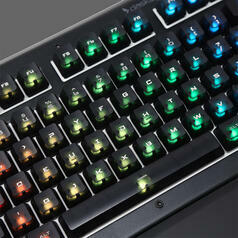 The most important keys for gamers, in contrasting colour. 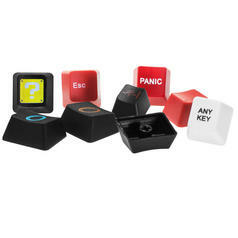 -WASD Blank key set: 4 pieces. The same as above, but blank. 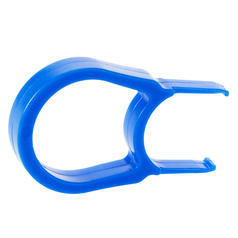 Additionally, we sell single keys, special keys for Linux and Mac, and, most important, a key cap puller|6085]]. 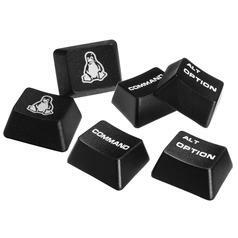 Please note that these keys can only be used with mechanical keyboards that have Cherry switches. They don't work with other keyboards. Those keyboards that are compatible with our keys await a new and personalised look!